Sometimes it's the small things in live that bring us pleasure. Clean sheets, a new Tooth Brush and and New Socks. I'm a sock-a-holic. 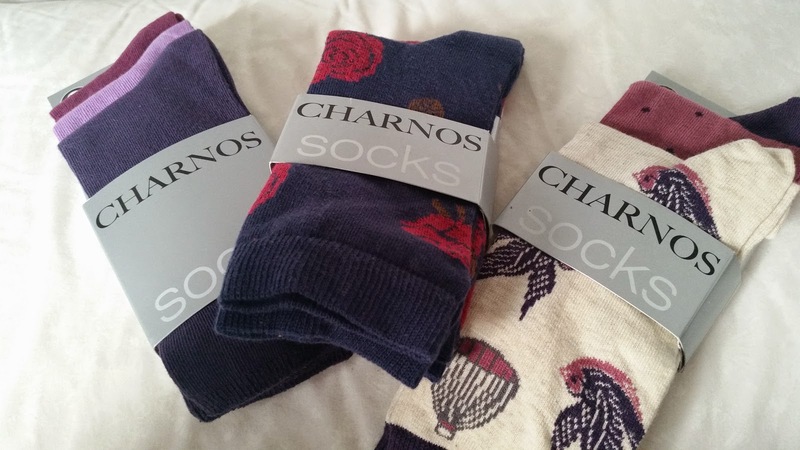 Always buying new pairs and when I saw Laura from What Laura Loves had a giveaway to win some Charnos socks from UK Tights website. The got in contact with me the same day I was able to choose three items from a link they sent me. There was a choice of Knee highs, pop socks and socks. 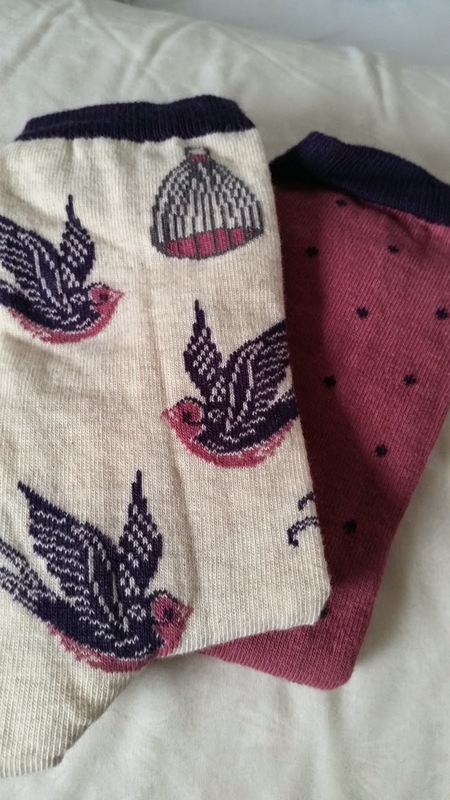 I was spoilt for choice but I had to go with some of the socks I'd seen on Laura's blog. More spots, I love the denim colour and the roses look so pretty. 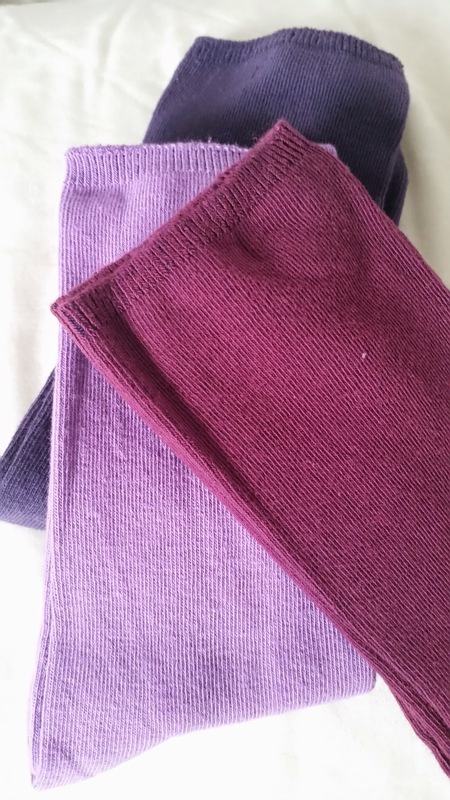 I really struggled for my last choice as I was tempted my a couple of the pop sock options but I kept coming back to the Mulberry mix. You have to go with your gut some times. 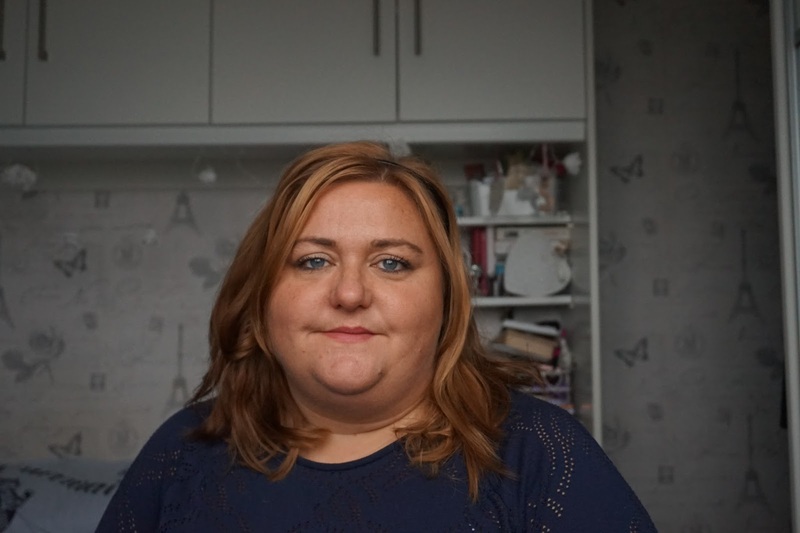 I was really impressed with how quickly they got in contact with me and my choices were ordered and dispatched the same day. I had no expectations for delivery and didn't look at the website to see what their standards are and was pleasantly surprised when my prize arrived the next day. 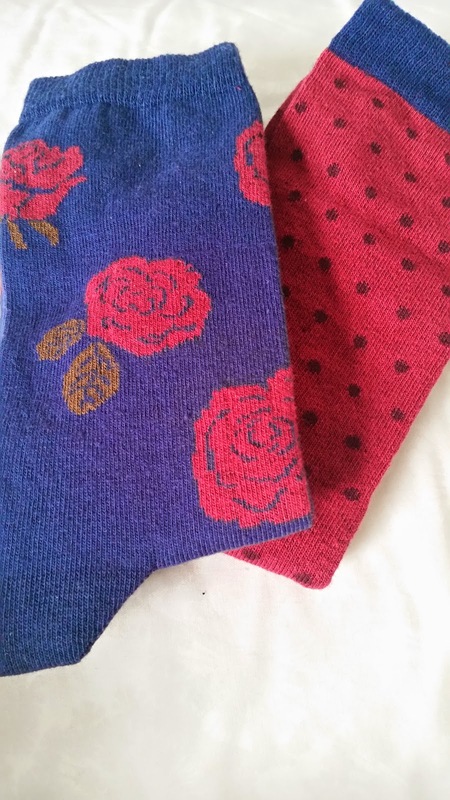 I'm really happy with my socks and a big thank you to Laura and UK Tights. Thank you very much for your post! We're glad you like your socks. We got them for the first time a few weeks ago and yesterday we extend our collection with new blue and grey tone socks. My favourite ones are the bird and spot cotton! Thank you for providing a great prize. I was really impressed how quickly it arrived.